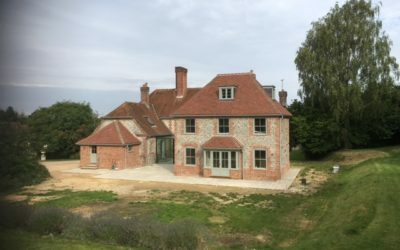 The addition of two linked extensions to a large Grade 2 Listed Building including basement room and internal alterations. 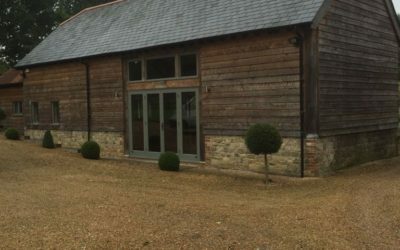 Demolished existing barn, rebuilt and added new wing. 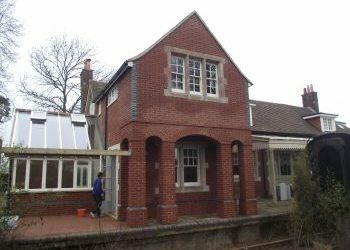 This was a former railway station near Petersfield which we extended and renovated to provide an exceptional family home.